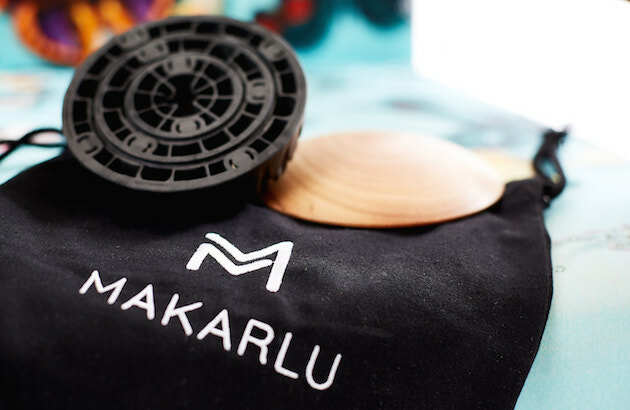 MAKARLU // Crafted in Australia from quality materials. Crafted in Australia from high quality, sustainably sourced and produced materials. Makarlu Lotus is crafted from carefully selected materials to provide an ideal balance of beauty, touch, performance, longevity and sustainability. // Large blossom: Covered with nodules in the form of petals. Diameter 12cm (4.7″). // Medium seed pod: Dimpled texture, gentle fascial grip. Diameter 9cm (3.5″). // Small seed: Firm with smooth, soft-to-touch texture. Diameter 6cm (2.4″). Makarlu Lotus is soft to touch and made from high-performance thermoplastic elastomer (TPE), a premium quality elastomeric material that’s often used for watch and fitness wrist bands. One advantage of TPE is its ability to repeatedly stretch and return to its original shape, creating a longer life and better physical range as compared to typical plastic materials. TPE also has the potential to be recyclable since it can be moulded, extruded and reused like plastics, but has typical elastic properties of rubbers which are not recyclable. To hold your set in compact form, Makarlu Lotus utilises the strength and permanency of neodymium rare-earth magnets. These are the strongest type of commercially available permanent magnets. Neodymium magnets have replaced other types of magnets in many contemporary products and technologies that require strong, permanent magnets. As with all products containing magnets, caution should be exercised as magnets may interfere with pacemakers when placed in close proximity. Designers appreciate Spotted Gum timber for its elegant grain structure, attractive markings and vibrant colour palette. 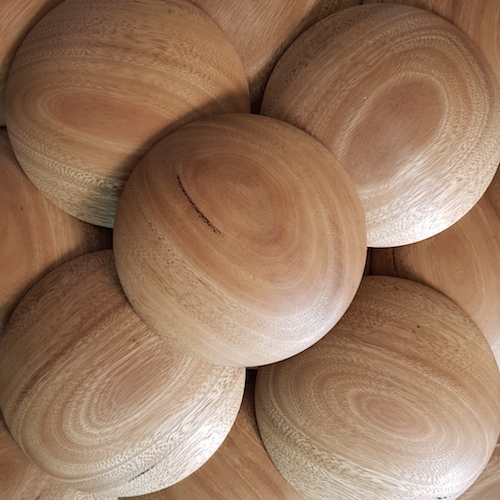 Spotted Gum is a strong, durable and sustainably harvested Australian hardwood. 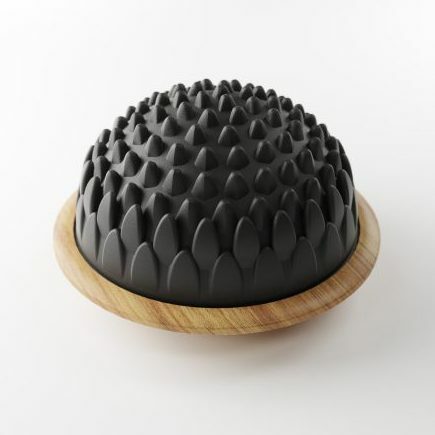 The Makarlu Lotus hardwood base is 14cm (5.5″) diameter. We’ve chosen to finish our timber with a high-grade natural hardwax oil to penetrate and enhance the natural colour and grain of the timber. Non-toxic and made from sustainable, natural raw materials, the finish is food safe, toy safe and Makarlu safe! Our Makarlu Lotus carry bags were inspired by the elegant simplicity of ‘kinchaku’, a traditional Japanese drawstring carry bag or pouch. Kinchaku is a small bag worn like a purse or handbag, typically use for carrying around personal possessions like money, lucky charms, medicines and cosmetics. ‘Kin’ means fabric and ‘Chaku’ means to put on. In the tradition of kinchaku, Makarlu Lotus comes with a stylishly embroidered carry bag featuring two inner pockets – one pocket for each Makarlu set, or when it suits just travel with one set and use the other pocket for today’s personal possessions – your smartphone, keys or glasses.